kt literary » Blog Archive » MISS PEREGRINE a Top Ten! 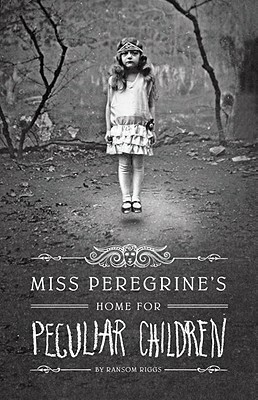 MISS PEREGRINE a Top Ten! That looked completely professional–like it was done by a Hollywood studio. The images matched the narration perfectly and it was interesting to someone like me who's never seen the California desert, and probably never will. He really is good; you weren't just bragging on a client! Congrats to Ransom on the Top Ten list! And… the movie is effin' brilliant. OMG! Brilliant!